you the finest in health care. In most cases the laser light penetrates 4-5cm into the tissue, depending on tissue type. Laser Therapy is the use of specific wavelengths of light to treat painful and debilitating conditions. Benefits of Laser Therapy include: non-surgical treatment, no sedation necessary, no side effects, rapid results, and speeds healing process. Light energy enters the damaged cells and stimulates inter-cellular activity. 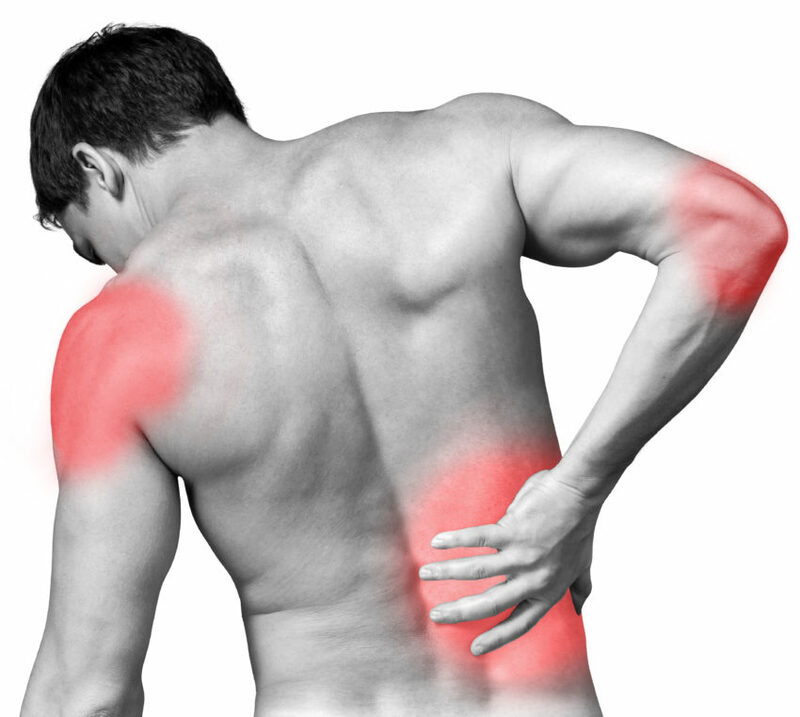 This reduces pain in the area and speeds natural recovery of the damaged cells. Our MLS system uses two different wavelengths – one is constant to act swiftly on inflammation and circulation, and one pulses to induce a pain relieving effect. Laser Therapy is a painless treatment that usually lasts several minutes. Patients may experience a mild sensation at the point of application, but most report feeling nothing. When a physical condition or injury affects mobility or quality of life, there is one goal: a rapid return to every-day activities. We have the most advanced equipment on the market to deliver these results. Most patients see the positive results of reduced swelling and relief of pain in 1-3 treatments. Acute conditions usually subside quickly, and chronic conditions can be controlled with regularly scheduled treatments. What Problems can Cold Laser Help? Is MLS Different than LLLT (Low Level Laser Technology)? Traditional LLLT treatments use only one wavelength of light, either pulsing for pain relief or constant for reduced inflammation. The patented Multi-wave Lock System synchronizes two different wavelengths, one pulsing and one constant. Thanks to this characteristic synchronization, the various therapeutic effects not only take place at the same time but reciprocally reinforce each other. Laser Therapy is the use of specific wavelengths of light to treat painful and debilitating conditions. Benefits of Laser Therapy include: non-surgical treatment no sedation necessary, no side effects, rapid results, and speeds healing process. Is it Cleared by the FDA? MLS Laser Therapy has been cleared by the FDA and proven successful in extensive studies. As always, staff is friendly & caring. My treatment went smoothly. This is maintenance so the hard part came & went. Last year, it hurt to walk. Not a step without hurting. Today, I come & go as I please. I even have gone back to work I feel that good. One item I forgot to tell Dr Steve staff-I can go down a staircase like regular people. Not 2 feet on 1 step then the same. I do hold onto the rail still for balance. COLD LASER is the treatment I take at Dr. Steve’s. When I learned about COLD LASER THERAPY I knew I was onto something that would be good for my body. I hurt day & night, I couldn’t sleep because of the pain. My friend VB referred me to Dr. Steve, we discussed my problems in full & he said the CLT could help me. Talk about an understatement!!!!!. I had a total of 12 treatments & I walk around almost as good as I ever have. I don’t hurt nearly as bad as before. I get up in the mornings & go about my day & realize hours later-that I don’t hurt. I have had two maintenance treatments since the initial 12 & I plan on, once a month CLT until further notice. Try it you will be amazed. I’m about 80-85% normal after treatments.